Jeff Swan has released more than a dozen albums worldwide. Every album tells a different story. 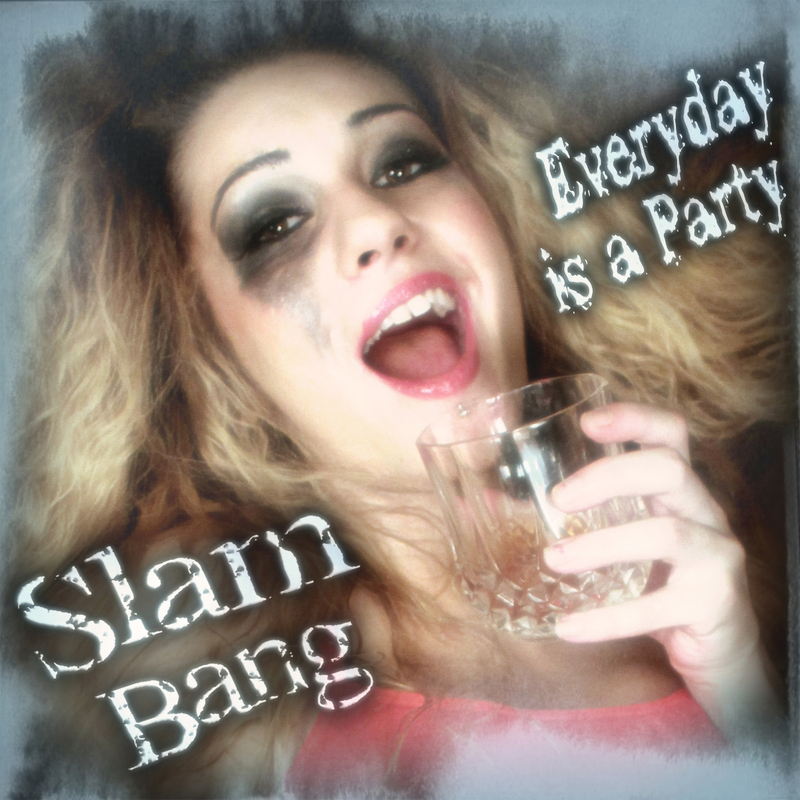 Starting at the bottom of the page with Jeff’s first release “Play to Win” by “Black and White” to his Latest hard rock album “Everyday is a Party” by “Slam Bang”. All releases can be found at the Dark Star Records online store or you can preview and download albums right here from iTunes. 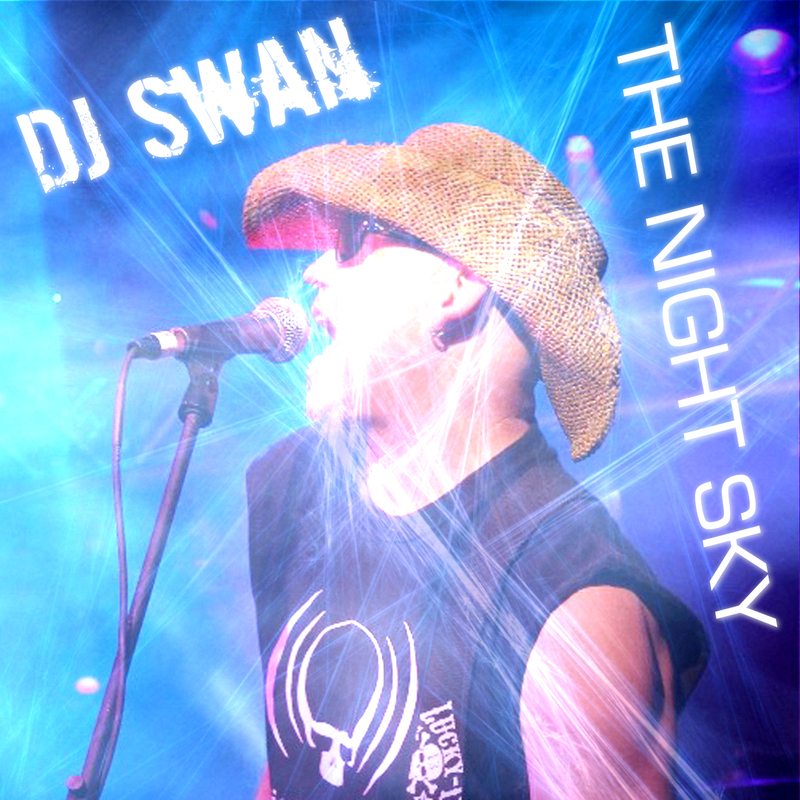 THE NIGHT SKY / DJ SWAN: This is the first “Trance” single from DJ Swan. This club dance song was created on an iPod Touch and recorded on a Zoom. 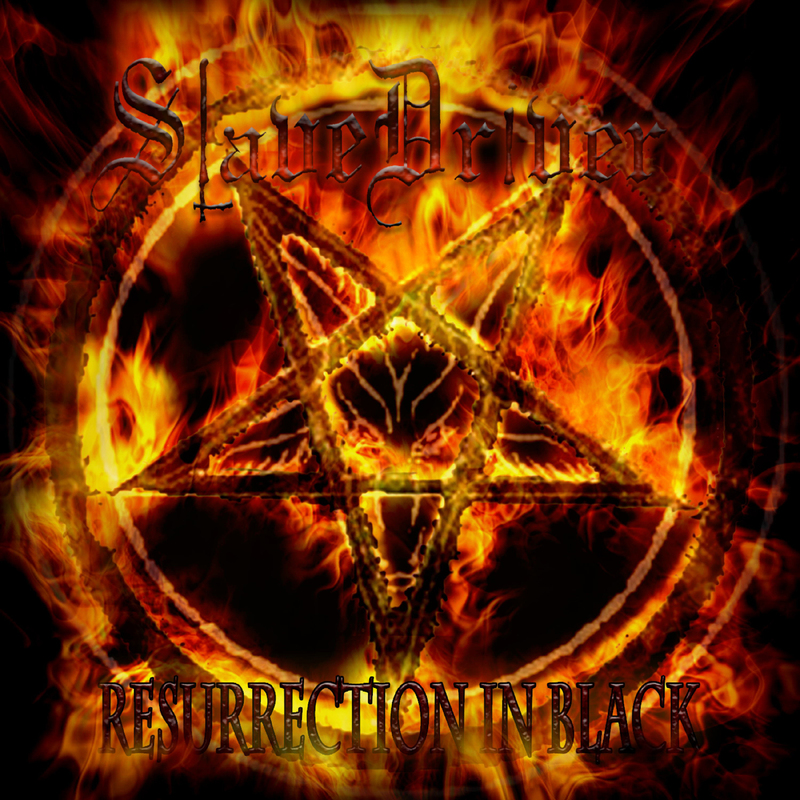 RESURRECTION IN BLACK / SLAVE DRIVER: The Heaviest Album to date from Jeff Swan and Slave Driver. This would be the last release from the heavy metal icons known as Slave Driver. Jeff Swan and the band pushed the envelope all the way to the edge with this dark and powerful 3 song EP. The song “Not Human” was featured in the movie “The Day of the Dead”, and before the band would break up “Slave Driver” would perform in front of a crowd of thousands at the Milwaukee Metalfest XVII. The lineup featured Jeff Swan, Blair Lehman, Phil Di Maso and Bill Gingrich. CARNIVORE ORIGINAL MOTION PICTURE SOUNDTRACK: This was a huge album for Jeff Swan and his band Slave Driver. The soundtrack featured two songs from the band LA’s Burning and Mother Mary. The movie released on 20th Century Fox also spurred the top ten video “Mother Mary” by Slave Driver beating out Filter and System of a Down. JUDGEMENT DAY / SLAVE DRIVER: This was Jeff Swan’s Debut Full Length Album. The Album that kicked off a Lifetime of Metal and Hard Rock Mayhem. As most all albums are released in 16 bit, we released our first album in 24 bit. Two songs from the Album also appeared on the Carnivore Original Motion Picture Soundtrack, Along side LA Guns and Holland. The songs were LA’s Burning and Mother Mary. The bands lineup included Jeff Swan, John Babila and Bill Gingrich. METAL SHOP / SHE’S ON FIRE: Ripped jeans, Lot’s of Hair and one party song after another. 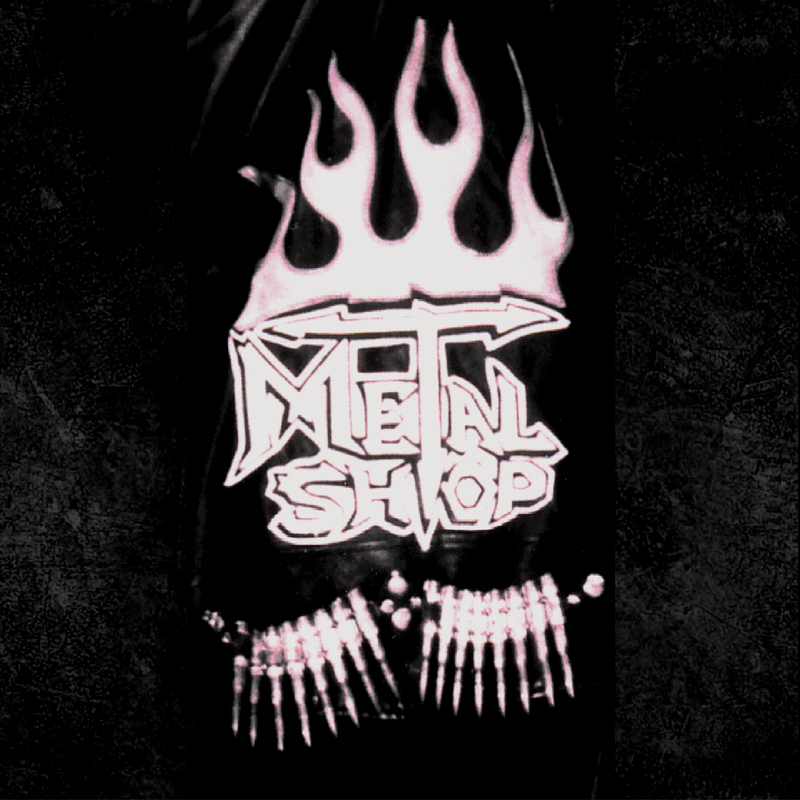 Metal Shop tore it up in the late 80’s with their wild stage show, and legendary partying. The band survived long enough to release their 3 song EP which included the ballad I Will Always Be Their For You. 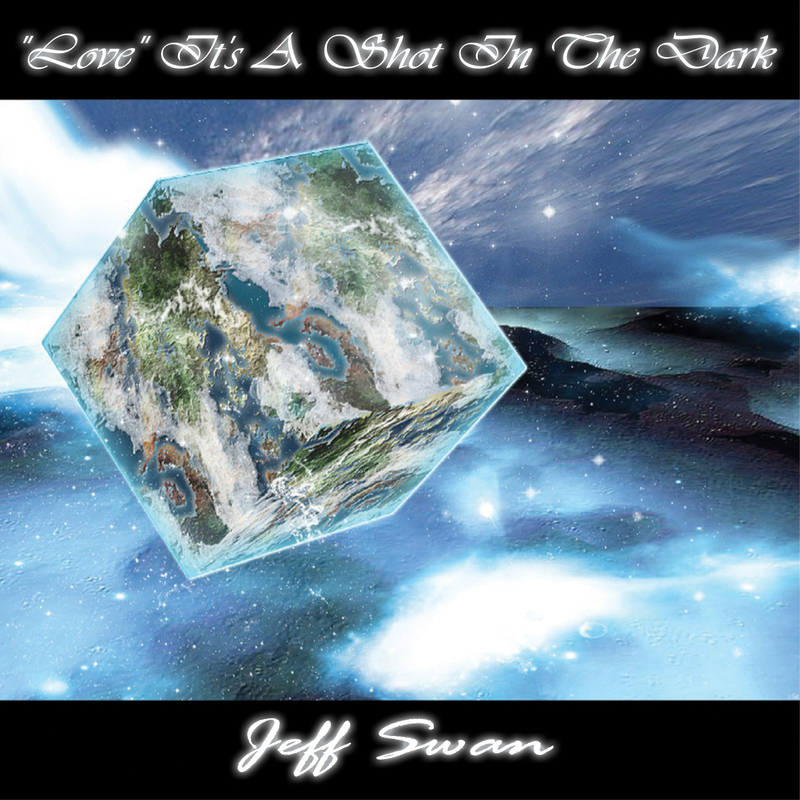 JEFF SWAN / “LOVE” IT’S A SHOT IN THE DARK: After the band Black and White broke up, Jeff Swan went into the Studio with Producer Brian Eatin and Recorded his first “Single”. This would be the first time Jeff Swan would sing Lead Vocals. Brian Eatin jumped in on the drums while Jeff played the bass and guitars. PLAY TO WIN / BLACK AND WHITE: At age 20 Jeff Swan and female lead singer Jackie Bruckman traveled to Highwood Illinois from California to stay with Jackie’s grandmother. They formed the group De Je Vu and took their first single “Save Me” straight to 103.1 WVVX. At midnight the song was played on the air by Scott Loftus. The band would soon break up. Jeff Swan and Singer Jackie Bruckman went through the Illinois Entertainer classified ads and found drummer John Babila and bassist Jim Patterson. Things were going well until Jackie decided to go back to school in California. So the band brought in Bob Slawek on Vocals. The band went under the name “First Love” and soon performed at the Hemmens Auditorium Battle of the Bands. The band took first place and won “cash plus recording time”. As time went on the band changed its name to “Black and White” and soon became very popular on the Illinois Club Circuit. 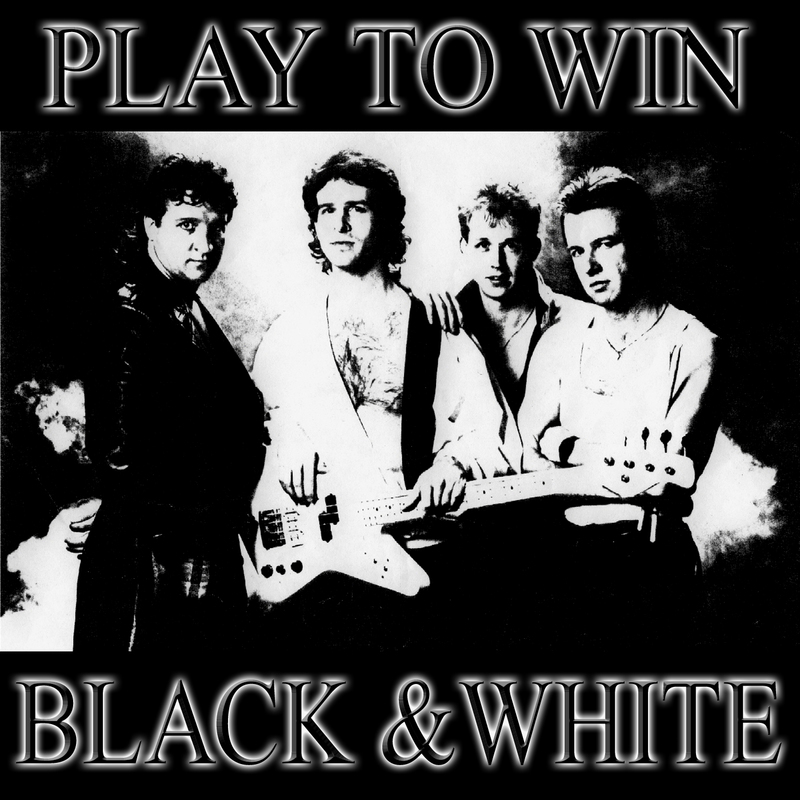 The band was able to get a full length album together “Play to Win” before they broke up.